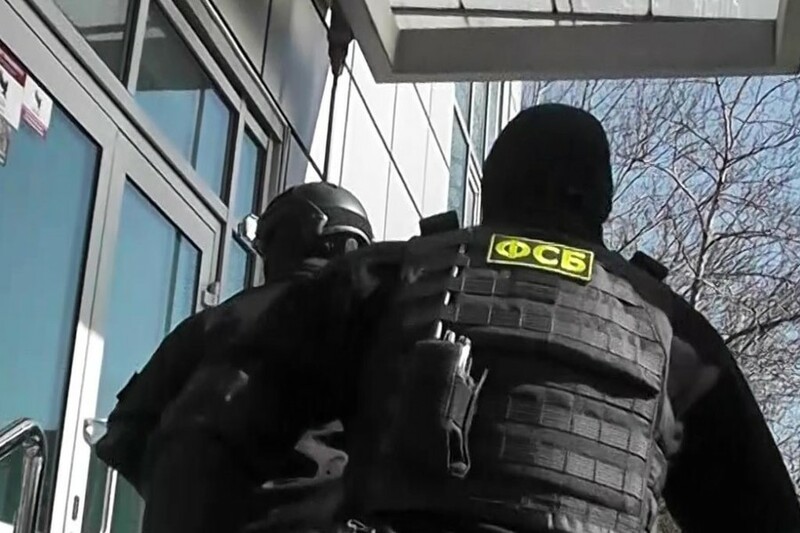 Get the news and stories from RT.com on security agencies in Russia, including the Federal Security Service (FSB). It’s a federal executive body and the major Russian security service. It is the principal successor of Soviet agency the KGB (Committee for State Security). Follow RT for the news about the background and formation of FSB and KGB. 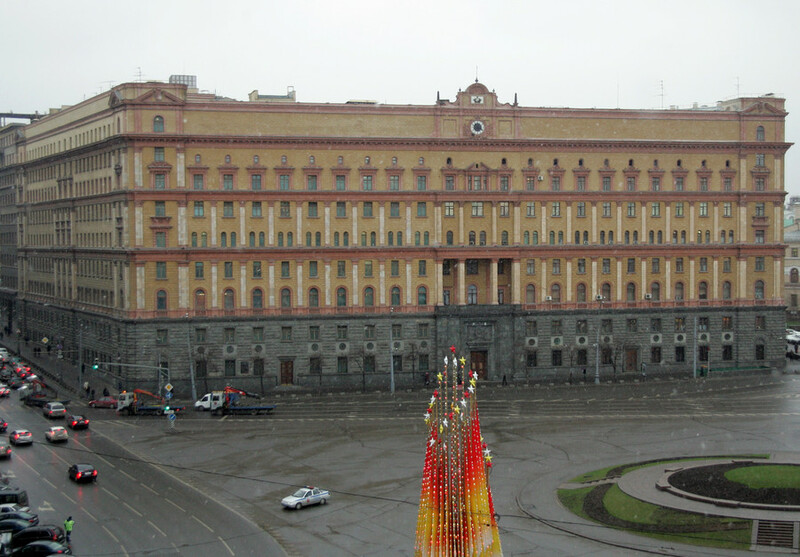 The FSB is tasked with counter-terrorism, surveillance and the general internal security of Russia. 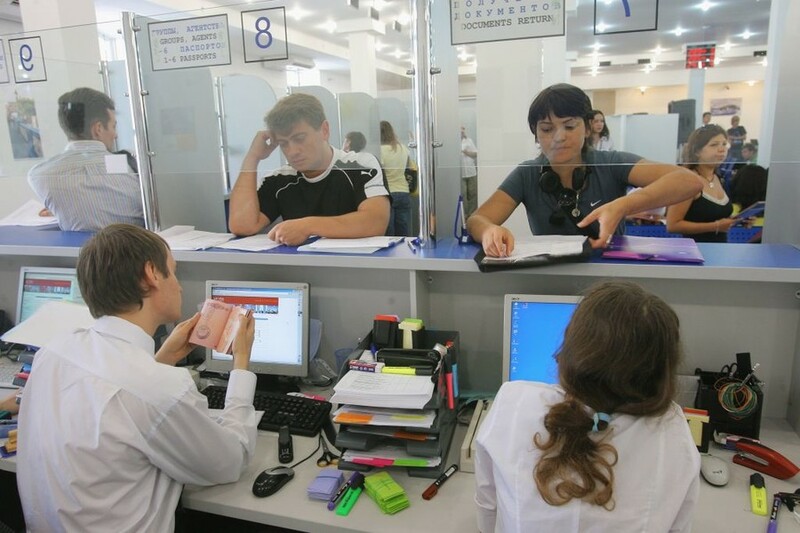 Read the news and updates on the FSB’s activities and work. The Russian Security Service (FSB) is overcautious about OneWeb, a global satellite internet provider, the Russian space chief believes. 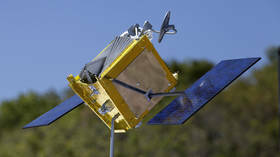 Russia’s space industry will be launching some of the satellites for the project. 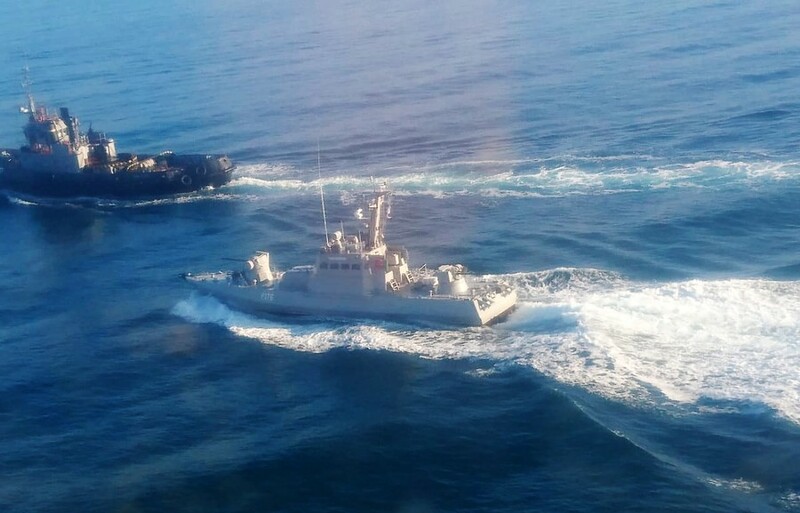 A group of Ukrainian Navy ships that were approaching the Kerch Strait lying between Crimea and mainland Russia have retraced their course and are returning to their ports, the Russian Federal Security Service (FSB) said. Russian Federal Security Service (FSB) says three Ukrainian navy vessels, violated its border on Sunday morning, and are heading for Kerch Strait that lies between Crimea and mainland Russia. Claims by “investigative” website Bellingcat that the FSB pressured a UK visa center to facilitate the issuance of travel permits to the alleged Skripal poisoners is a self-exposing joke, the Russian Foreign Ministry said. 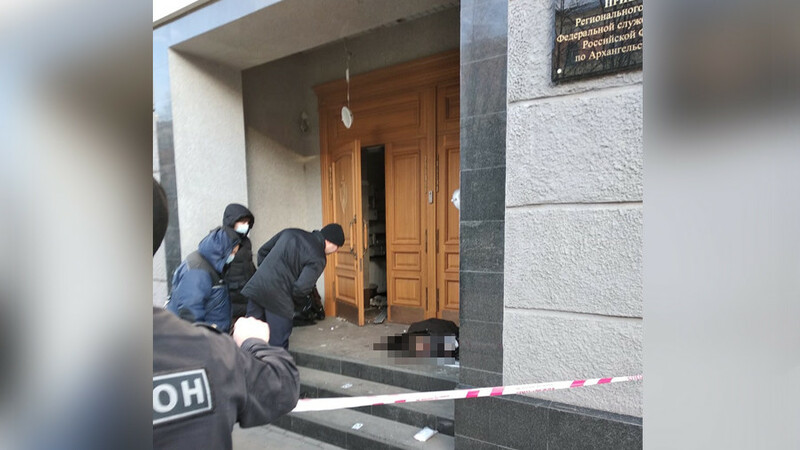 A video has emerged showing the aftermath of a deadly explosion that rocked an FSB office in northern Russia. The authorities have now opened a terrorist probe into the blast which killed one and injured three people.